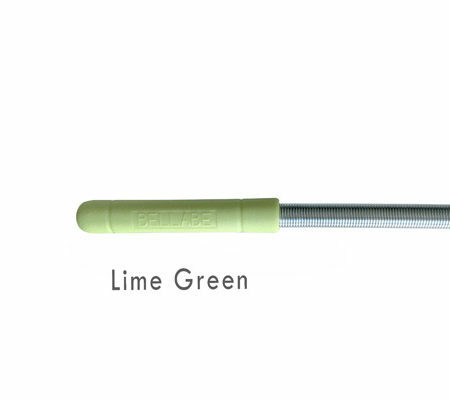 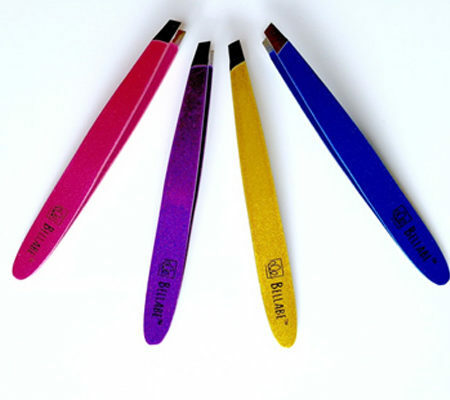 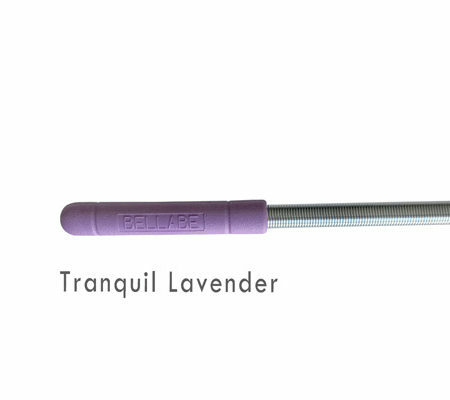 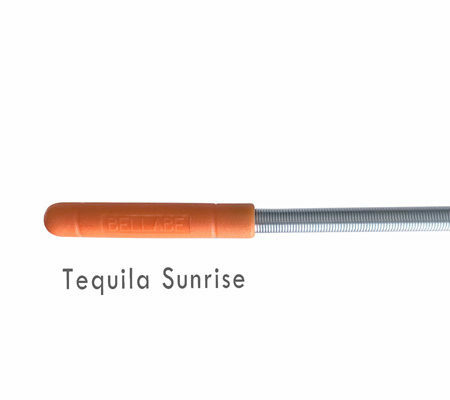 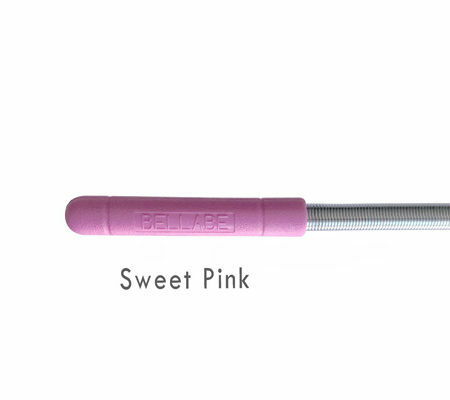 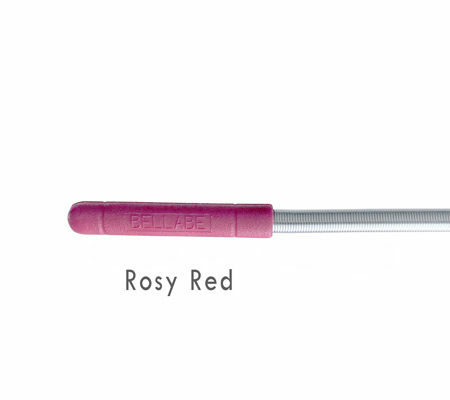 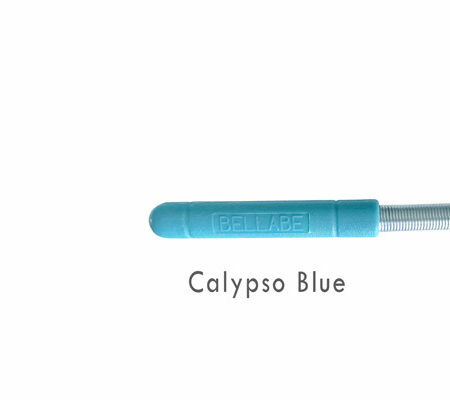 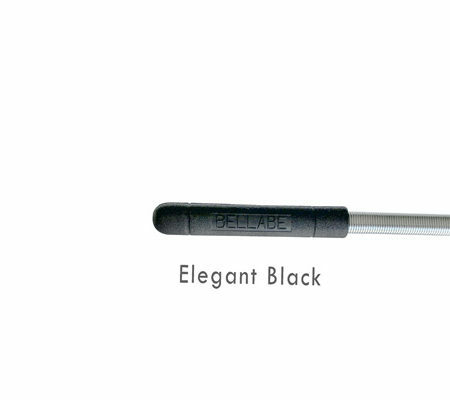 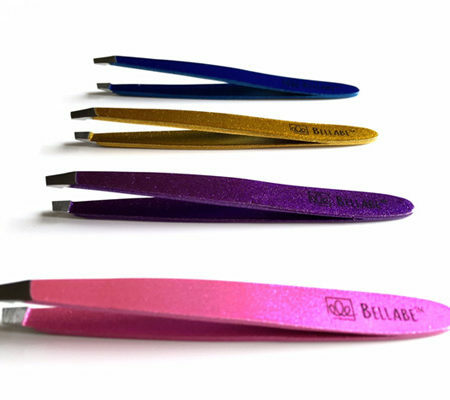 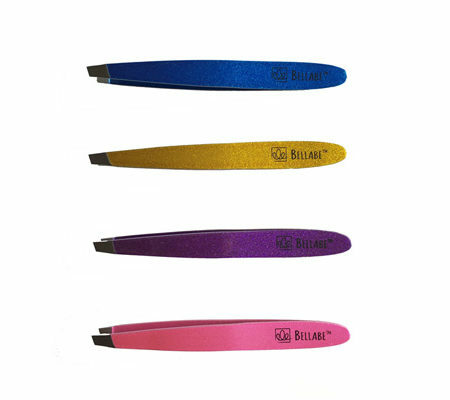 CONTACT US - Bellabe Facial Hair Remover. 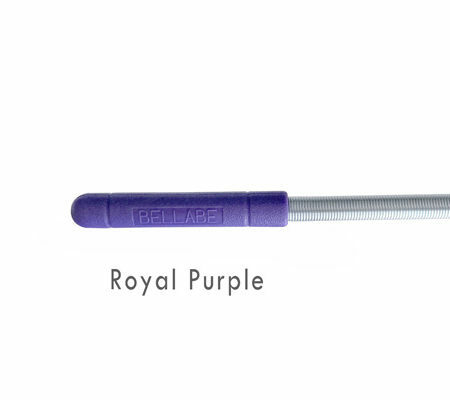 Original and Made in USA. We are located in Michigan, USA – Eastern Standard Time.